Rajasthan government launches Super 100 Training Program for job-seekers and is inviting online registration & application forms at itjobfair.rajasthan.gov.in. 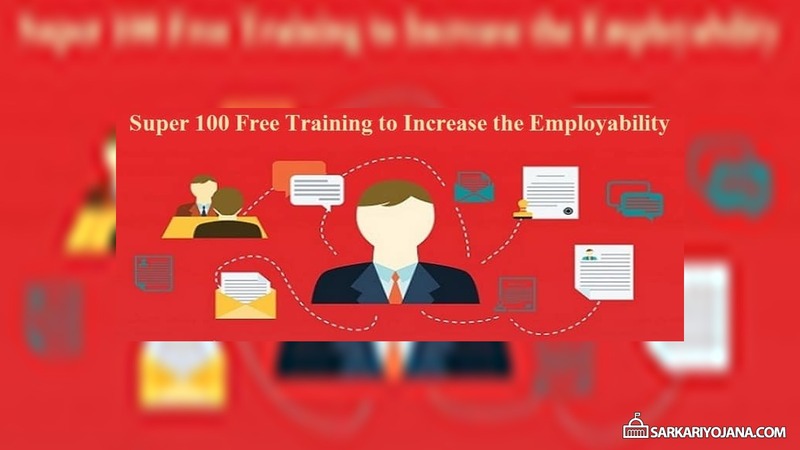 In this free training program, top 100 freshers would be imparted training to raise their employment potential. The primary objective of this scheme is to ensure that meritorious students gets registered on the IT job fair Rajasthan portal and get job for sure. Super 100 Training Scheme will provide free training to the youth and make sure that they get good job. The classes would be held for 5 days and the timings of training class would be 6 hours per day as specified in the norms. An experienced faculty is going to provide this training and more emphasis would be given on practical knowledge rather than theoretical knowledge. Any youth belonging to Rajasthan fulfilling the eligibility criteria would be eligible to apply online for the scheme. Below is the complete procedure to make Super 100 free training scheme online registration. Here candidates can fill all the necessary details and click at the “Submit” button to complete the registration process. After making registration, all the candidates can again visit the official website itjobfair.rajasthan.gov.in. 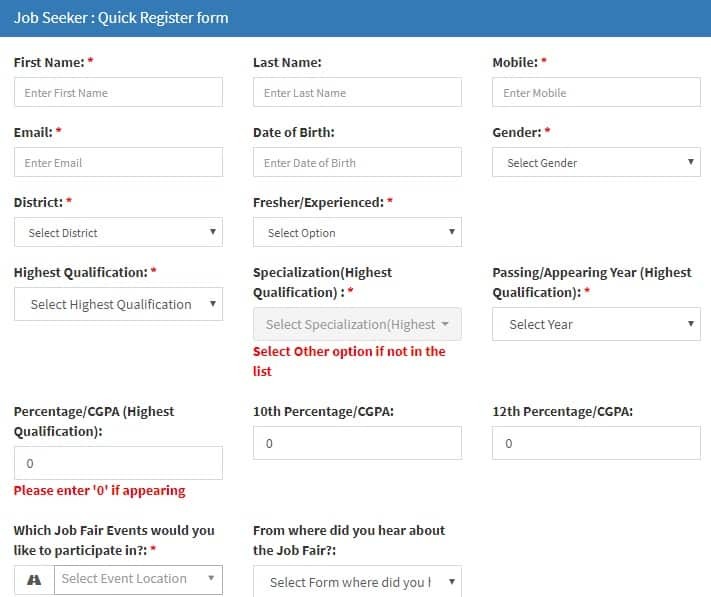 Here candidates can enter the Job Fair username / Candidate ID and then enter the Mobile / Password and fill the application form for Super 100 Scheme at IT job fair Rajasthan portal. All the candidates must have passed the above mentioned degrees while the appearing students are not eligible. All the candidates fulfilling these criteria need to register their interest online using the Super 100 online application form.